In November 1982, Channel 4 debuted on British television. Conceived, in part, in response to the narratives that had played out in mainstream news outlets, this new channel sought to provide innovative content and give voice to those marginalized in British society, with a greater emphasis on the needs of minority audiences.3 As part of this demand, Channel 4, along with the Greater London Council, dedicated production funds and helped to establish workshops to facilitate the making of film and video from and by these communities. 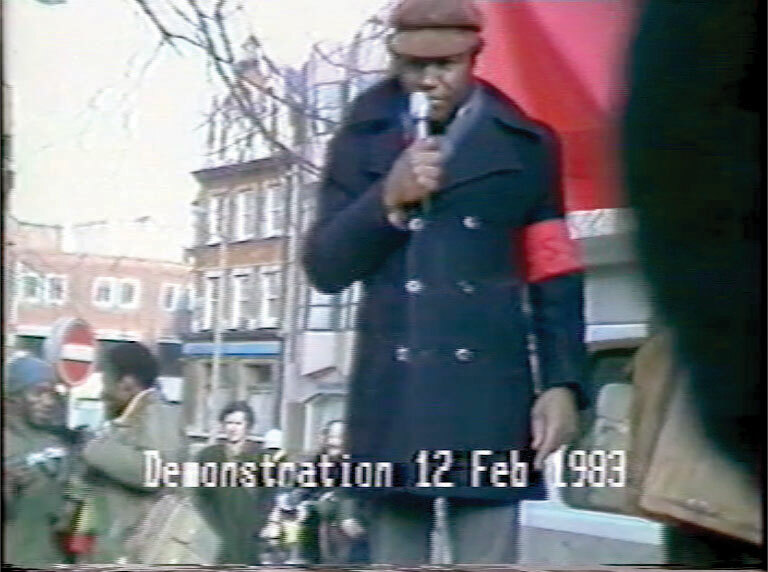 Through new avenues of institutional support and the formation of “publisher-broadcaster” stations like Channel 4, filmmaking collectives and workshops such as Black Audio Film Collective, Sankofa Film and Video Collective, and Ceddo Film and Video Workshop were founded in the early part of the decade as alternatives to the dominant modes of representation in the UK. These groups, alongside others like Retake Film and Video that focused on Asian identity, addressed conditions of race and class that had otherwise been told from outsider perspectives. Writing on the occasion of a program she organized at Hallwalls Contemporary Arts Center in 1988, the artist and writer Coco Fusco argued, “The newly established workshops provided the infrastructure that, combined with racially sensitive cultural polices, created conditions […] to explore and question theoretical issues.”4 Films like John Akomfrah’s Handsworth Songs (Black Audio Film Collective, 1986) and Maureen Blackwood and Isaac Julien’s The Passion of Remembrance (Sankofa Film and Video Collective, 1986) positioned themselves at “the center of polemical debates in the mainstream and Black popular press that often do little more than bespeak critical assumptions about which filmic strategies are ‘appropriate’ for Blacks.”5 At the heart of these experimental approaches to filmmaking was a negotiation of so-called dominant images and an attempt to reconcile these with a newfound birth of visibility. 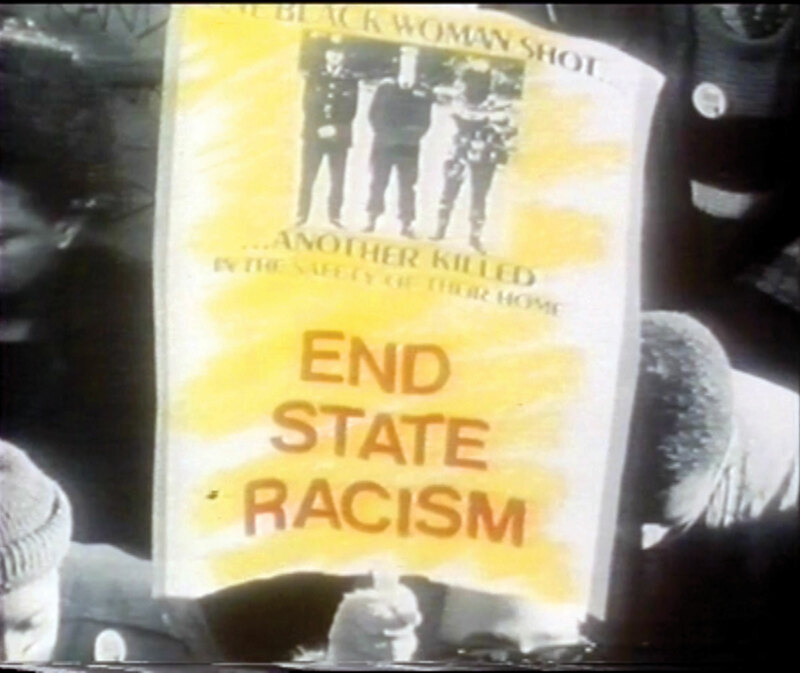 Though united by experimental approaches to narrative, the films produced by Black Audio Film Collective, Sankofa Film and Video Collective, and Ceddo Film and Video Workshop in the 1980s and 1990s reflect diverse and divergent concerns, forms, and aesthetics. Kobena Mercer has appropriately referred to this generation of “cinematic activists” as being engaged with the cultural struggle that takes place within the “domain of image-making” through self conscious cinematic strategies.6 In each instance, the individual filmmakers and voices that make up the collectives, workshops, and groups that formed in this tumultuous period in Britain’s cultural history give shape to an image of race otherwise mediated by outside entities. 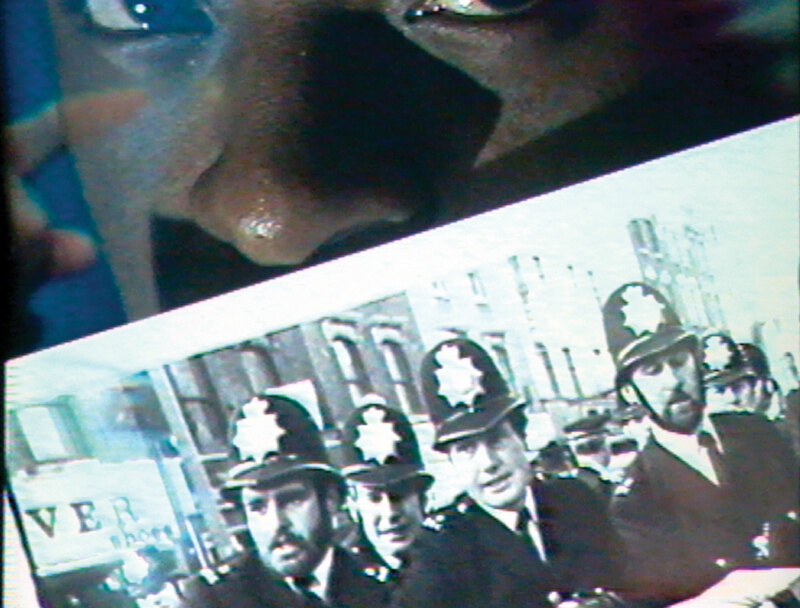 The films produced at the time, as part of Channel 4 and the race-relations industry it came to represent, offer insight into the real conditions, imaginary futures, and contested pasts that come to define race as a lived experience. 1. 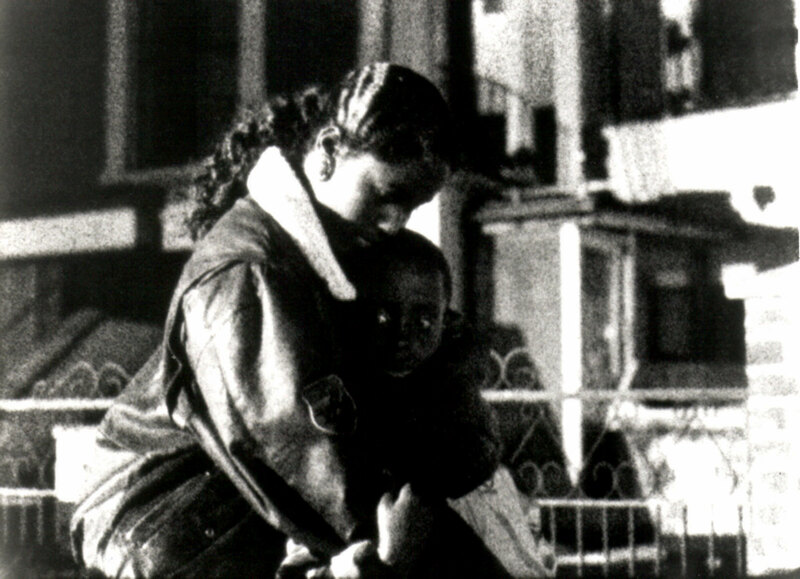 Sarita Malik, Representing Black Britain: Black and Asian Images on Television (London: Sage, 2001), 85. 4. 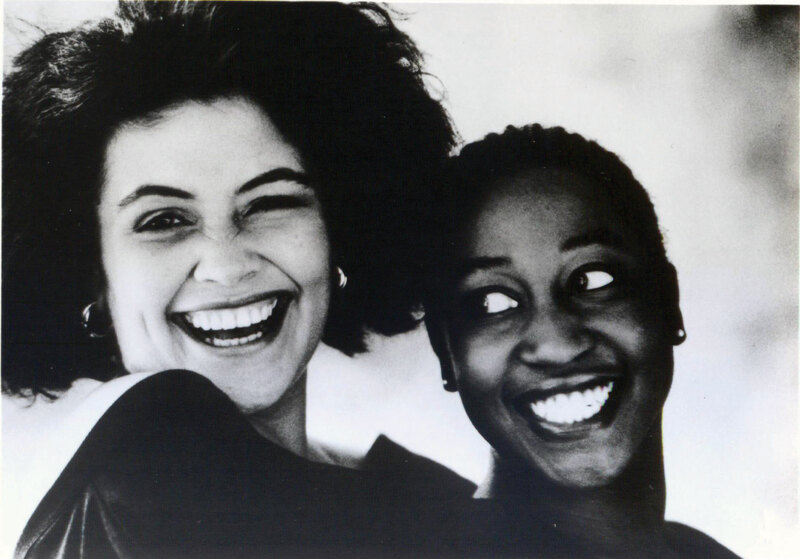 Coco Fusco, “A Black Avant-Garde? Notes on Black Audio Film Collective and Sankofa,” in Young British and Black: A Monograph on the Work of Sankofa Film/Video Collective and Black Audio Film Collective (Buffalo, NY: Hallwalls, 1988), 9. 6. Kobena Mercer, Welcome to the Jungle: New Positions in Black Cultural Studies (New York: Routledge, 1994), 53. Noon: Isaac Julien, Who Killed Colin Roach?, 1983. Super-8 video transfer, color, sound. 37 min. Courtesy of the artist. 12:45 p.m.: Martina Attille, Dreaming Rivers, 1988. 16mm film transferred to video, color, sound. 33 min. Courtesy of the artist and Women Make Movies, New York. 1:30 p.m.: Isaac Julien, Territories, 1984. 16mm film transferred to video, color, sound. 26 min. Courtesy of the artist. 2 p.m.: Maureen Blackwood, Perfect Image?, 1988. 16mm film transferred to video, color, sound. 31 min. Courtesy of the artist and Women Make Movies, New York. 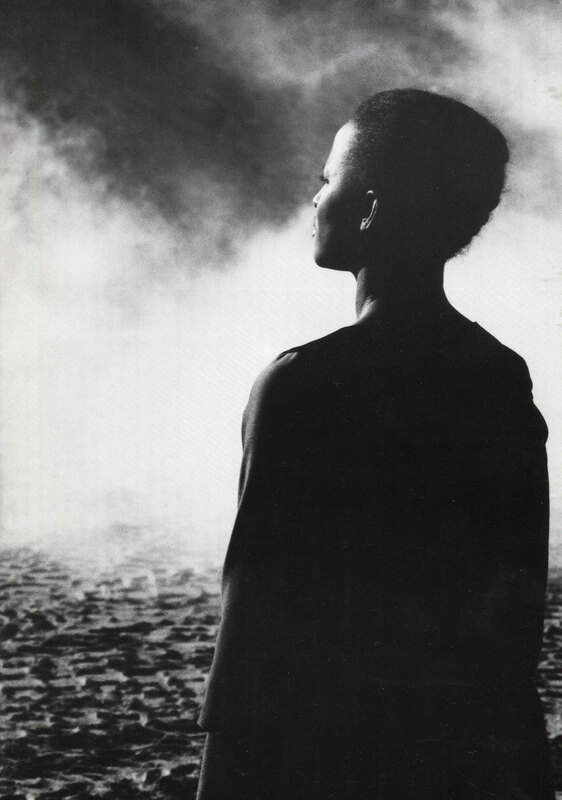 2:45 p.m.: Maureen Blackwood and Isaac Julien, The Passion of Remembrance, 1986. 16mm film transferred to video, color, sound 78 min. Courtesy of the artists. 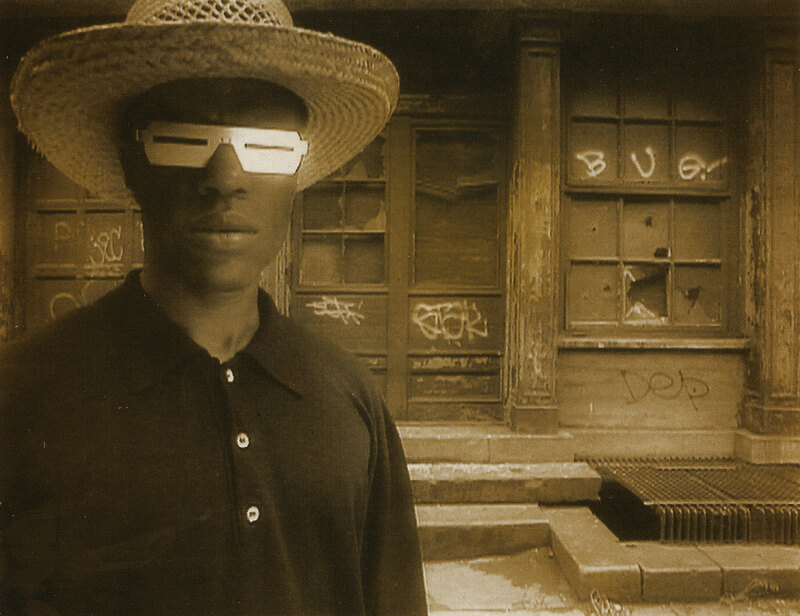 Noon: Menelik Shabazz, Time and Judgement – A Diary of a 400 Year Exile, 1988. 16mm film transferred to video, color, sound. 87 min. Courtesy of the artist. 1:30 p.m.: Milton Bryan, The People’s Account, 1986. Digital Betacam, color, sound. 52 min. Courtesy of the artist and Menelik Shabazz. 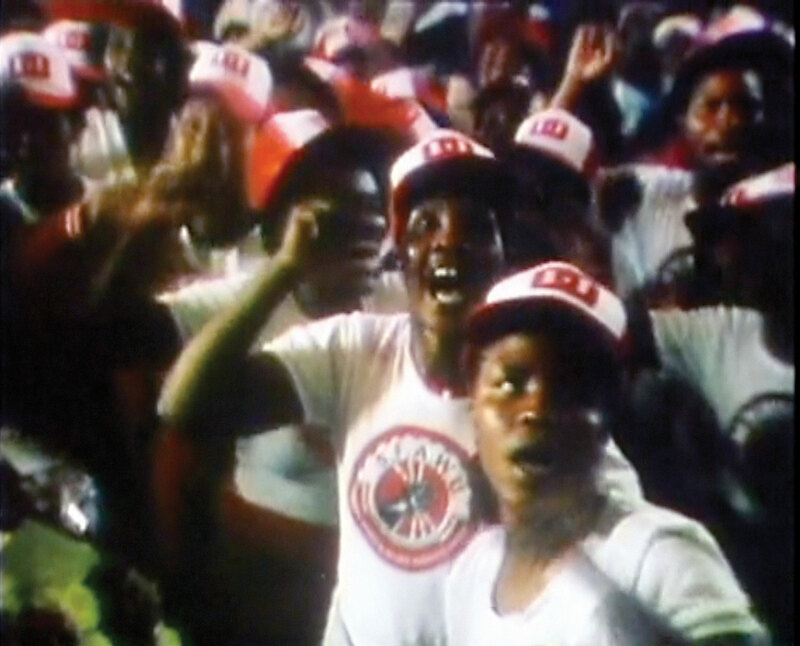 2:30 p.m.: Glenn Ujebe Masokoane, We Are the Elephant, 1987. 16mm film transferred to video, color, sound. 52 min. Courtesy of the artist and Menelik Shabazz. 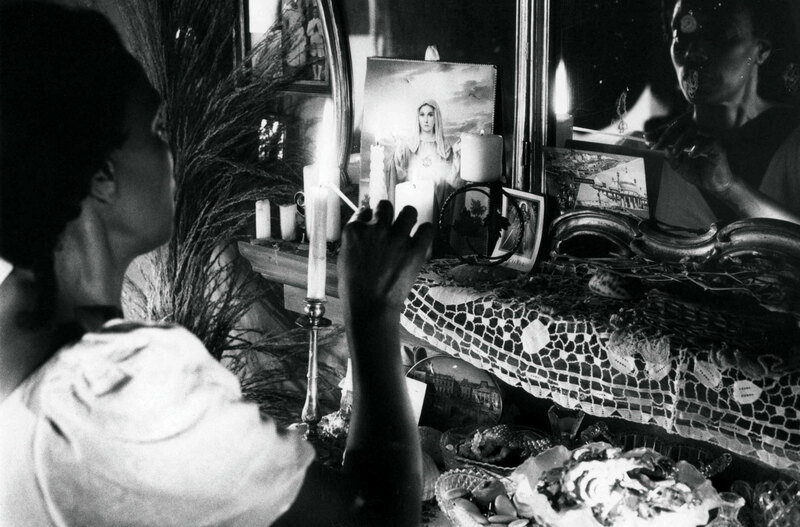 3:30 p.m.: D. Elmina Davis, Omega Rising: Woman of Rastafari, 1988. 16mm film transferred to video, color, sound. 52 min. Courtesy of the artist and Menelik Shabazz. 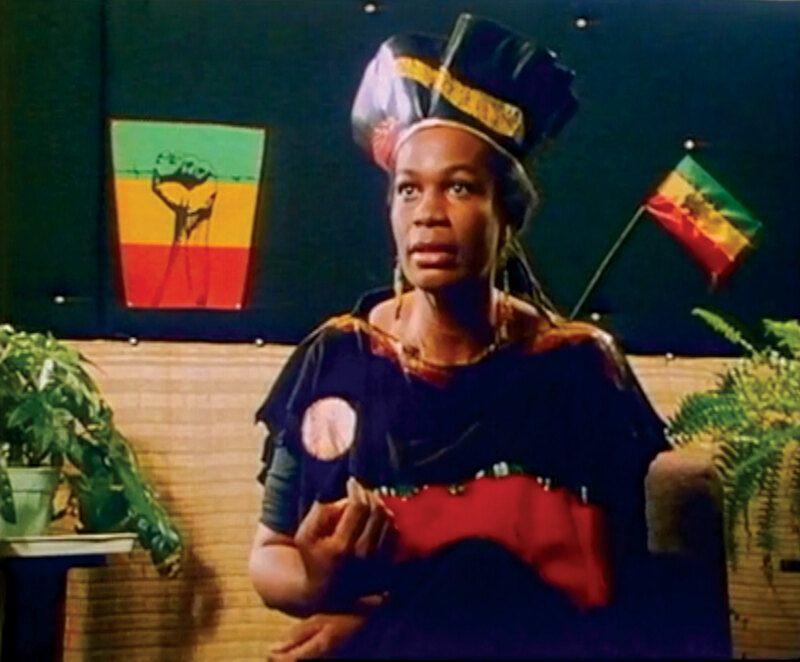 Noon: John Akomfrah, Handsworth Songs, 1986. 16mm film transferred to video, color, sound. 58:33 min. Courtesy of the artist and Lisson Gallery. 1 p.m.: Reece Auguiste, Mysteries of July, 1991. 16mm film transferred to video, color, sound. 54 min. Courtesy of the artist and Lisson Gallery. 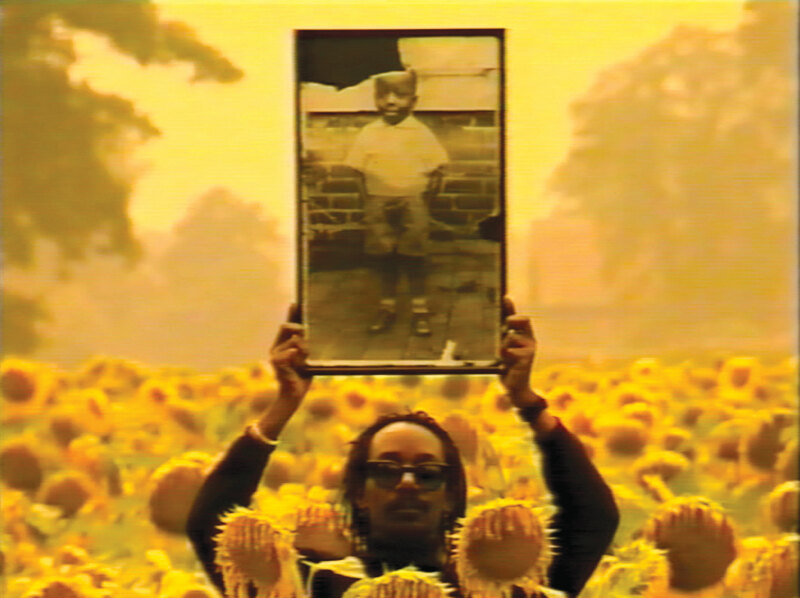 2 p.m.: John Akomfrah, The Last Angel of History, 1995. Digital Betacam, color, sound. 45:07 min. Courtesy of the artist and Lisson Gallery. 3 p.m.: Trevor Mathison and Edward George, Three Songs on Pain, Light and Time, 1995. Digital Betacam, color, sound. 22:11 min. Courtesy of the artists and Lisson Gallery. 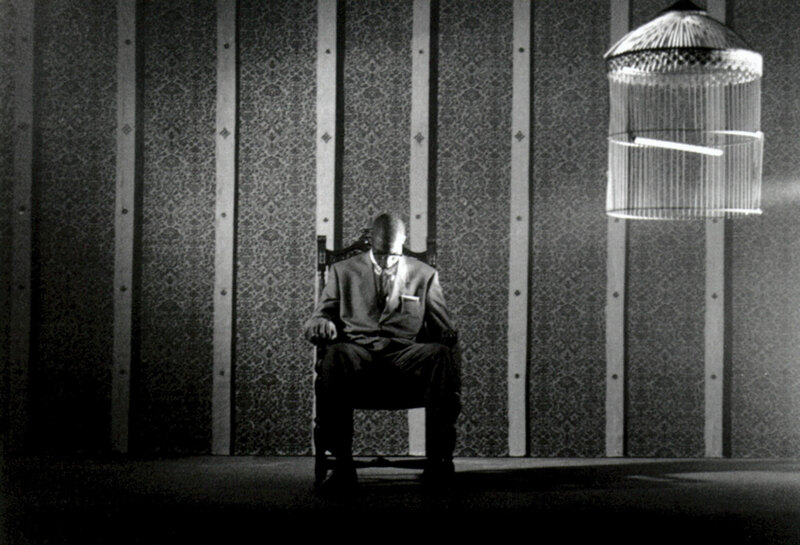 3:30 p.m.: John Akomfrah, Seven Songs for Malcolm X, 1993. 16mm film transferred to video, color, sound. 52:45 min. Courtesy of the artist and Lisson Gallery. Organized by Aram Moshayedi, curator, with MacKenzie Stevens, curatorial assistant. 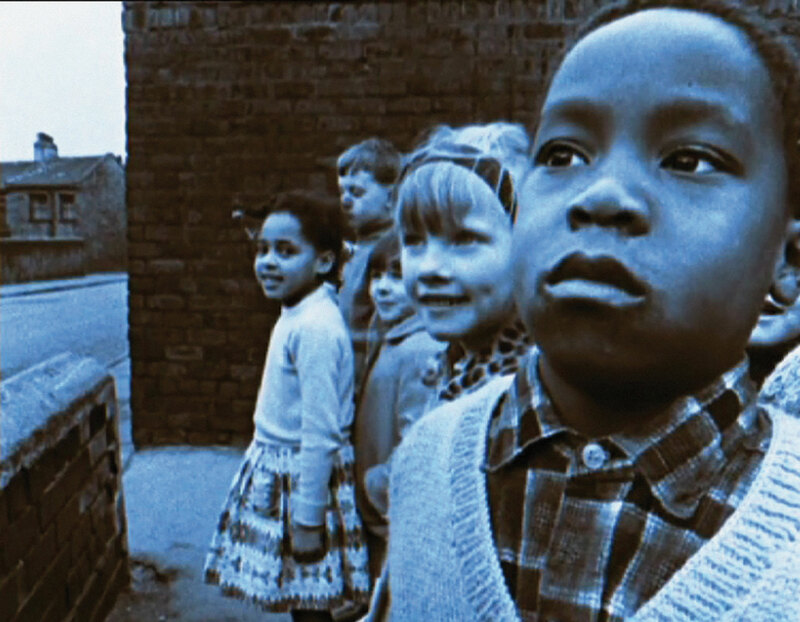 Image: John Akomfrah, Still from Handsworth Songs, 1986. 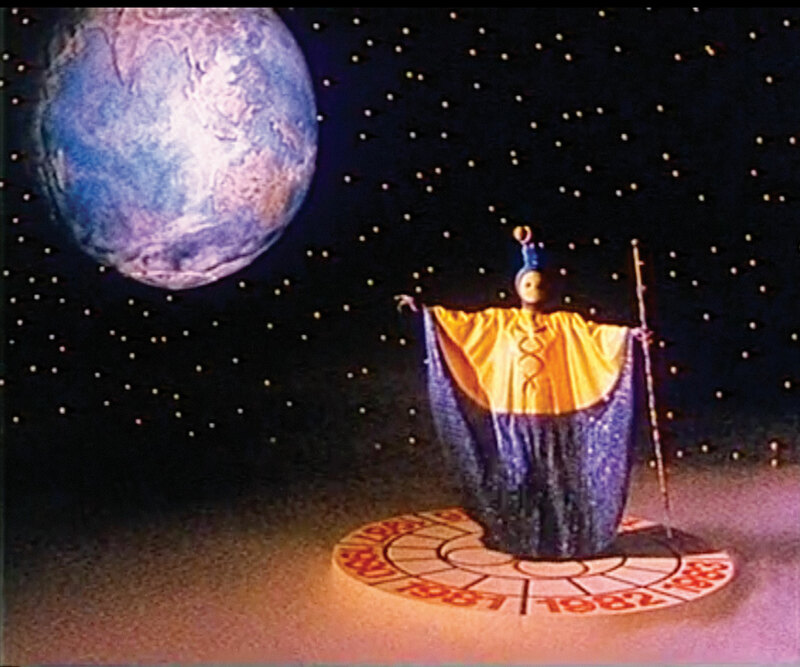 16mm color film transferred to video, sound. 58:33 min. © Smoking Dogs Films. Courtesy of the artist and Lisson Gallery.